Did you know you can move the content library folder to another drive on your Distribution Point ? It’s quite simple. 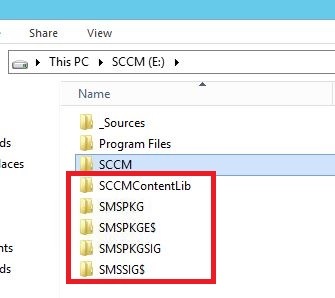 Simply use the ContentLibraryTransfer.exe from the SCCM SP1 Toolkit. 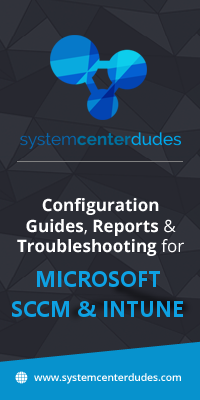 Note : A NO_SMS_ON_DRIVE.SMS file will automatically be created on the Source Drive after the process is completed. Thanks for this brief article, and all the many others I have followed carefully. These are a great help to me. Hi Team, Could you please us with below issue? CLT:04/10/2017 12:00:39 One or more directories required for this transfer has an invalid length. Caught The specified path, file name, or both are too long. The fully qualified file name must be less than 260 characters, and the directory name must be less than 248 characters. Check if you have any SMSPKG$ already created on the destination drive , if so delete the folder and it will start transferring . I have faced similar issue .